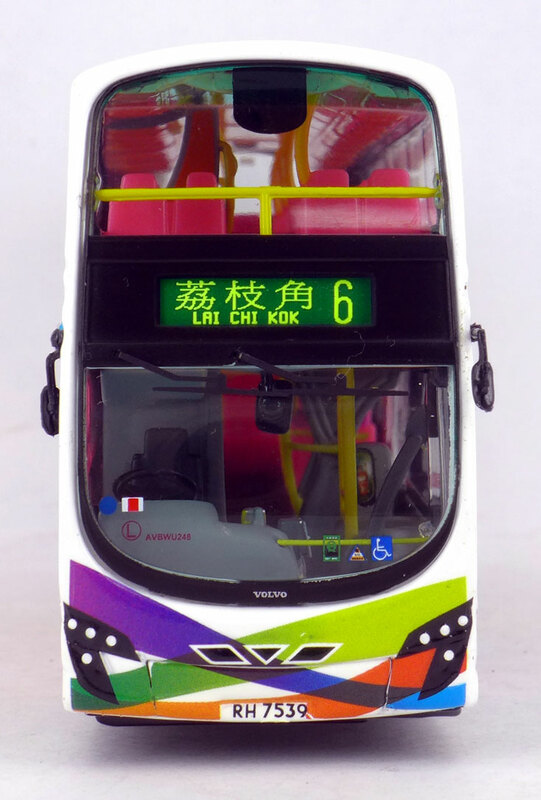 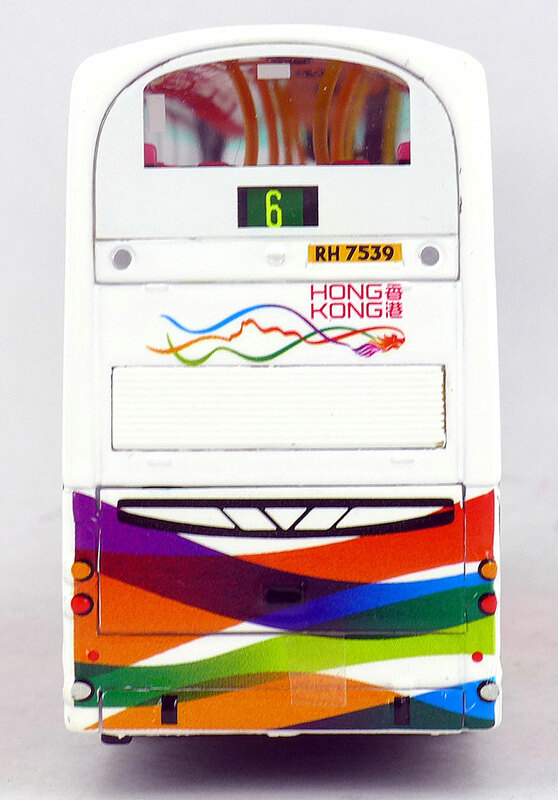 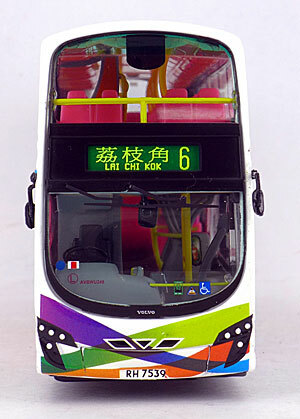 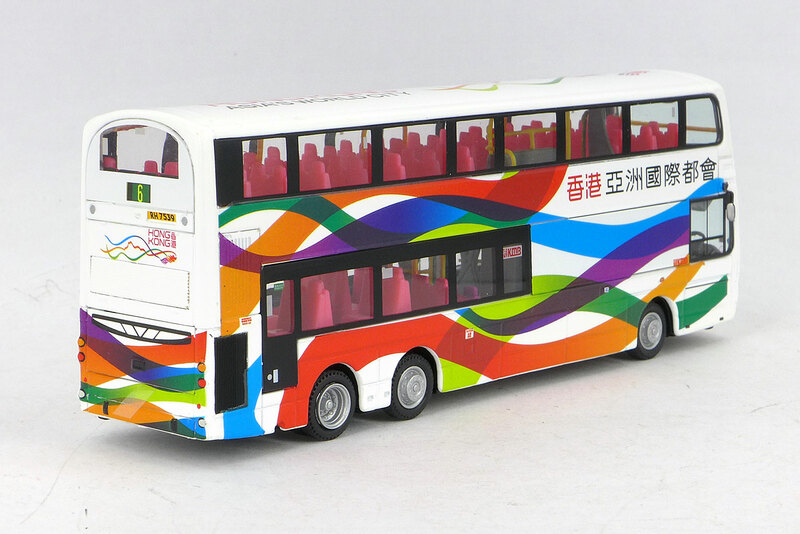 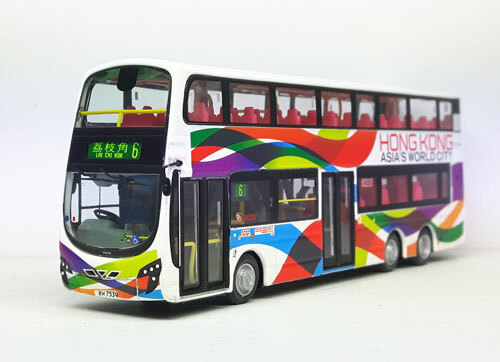 The model - news of the release of this model along with AVBWU5 (DW10519) was announced on this site on 5th October 2013. 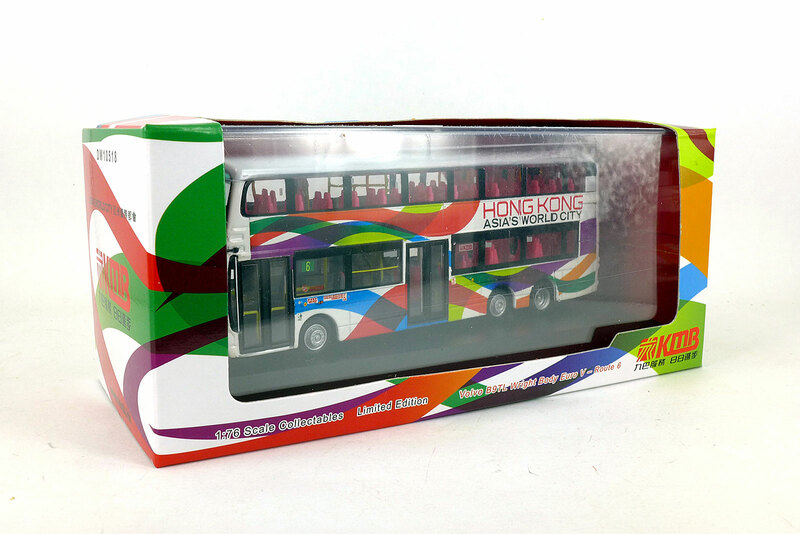 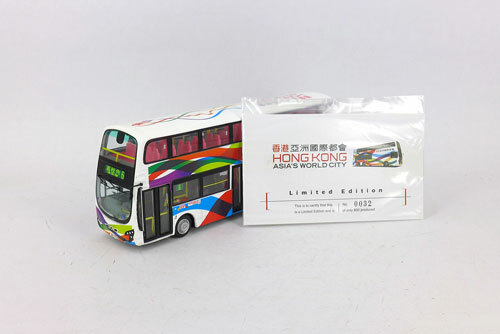 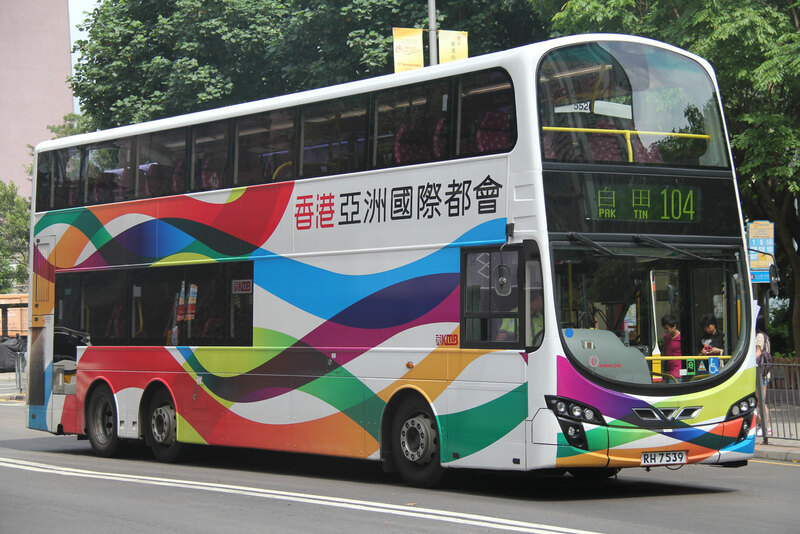 Both carry brand Hong Kong livery and both were issued on 15th November 2013. The bus - AVBWU248 is one of two-hundred and ninety Volvo B9TLs with Wrights Gemini 2 bodywork which entered service between April 2010 and May 2012, being first registered on 3rd April 2012.